Lose That Girl: RATE IT! 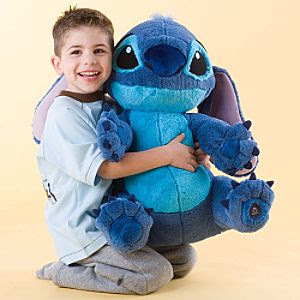 Life-size Stitch! Hey kid, get your mitts off MY Stitch!